This year also marks the first time that there has been less than 4 million square kilometers (1.54 million square miles) of sea ice since satellite observations began in 1979. Visualization here. note: please refresh the page if you get a “web page not available” message. 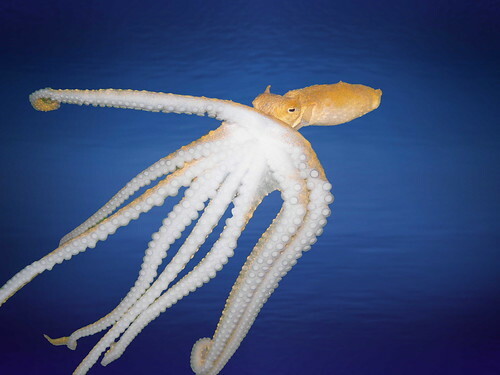 Octopoda Octopus 20004 image by Bill and Mark Bell, creative commons, flickr. 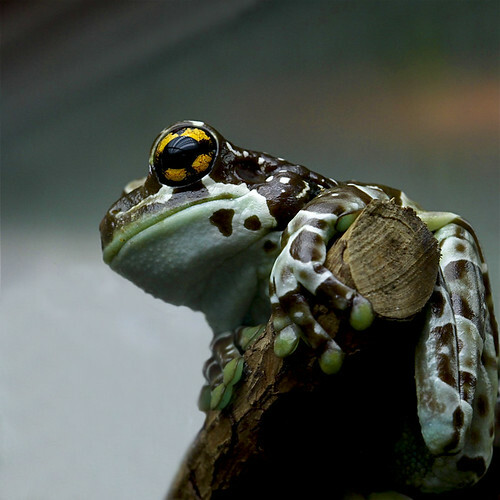 Once I Was a PPrince image by fabiogis50 (Fabio Gismondi), creative commons, flickr. 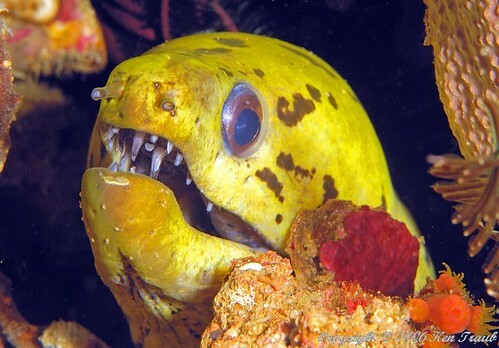 8257 Moray Eel image byDiverKen, Ken Traub, under creative commons on flickr. 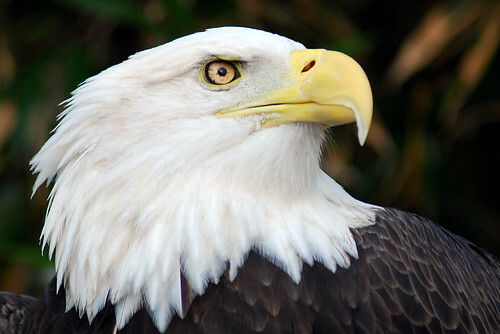 Bald Eagle image by  Pen Waggener, creative commons, flickr. image by United Nations Photo, creative commons, flickr. 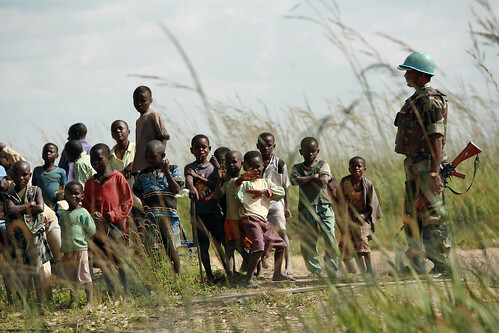 A peacekeeper of the United Nations Organization Mission in the Democratic Republic of the Congo (MONUC) with a group of children during patrols of the Katanga area.